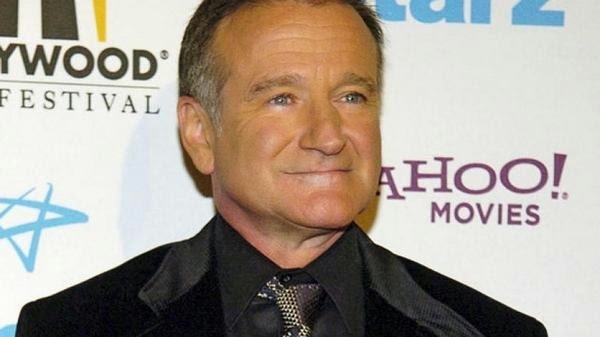 Talented actor and comedian Robin Williams is dead. 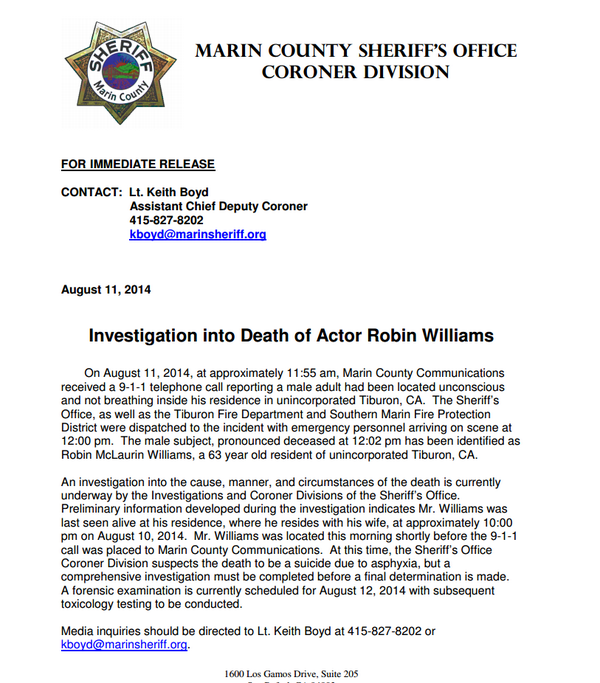 The actor who is said to have battled depression is alleged to have committed suicide in his home. The actor was aged 63. This is so sad. All that talent gone. 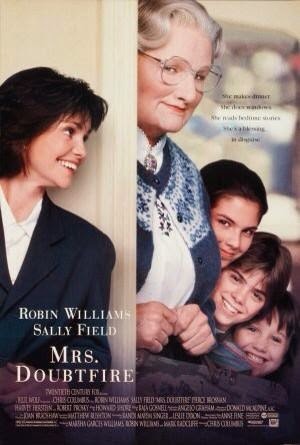 He starred in some of my fave movies; notably Jumanji and Mrs Doubtfire. May his soul R.I.P. Read the Sherrif's report after the jump.